Professional, affordable and eco-friendly house clearance. 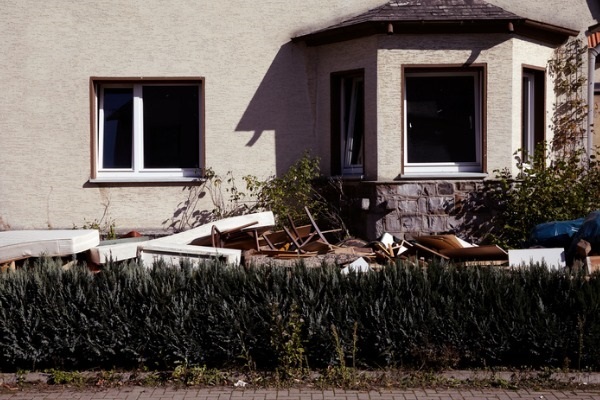 Whether you're a property developer planning a refurb, or a home-owner who's been on a mega decluttering mission, we can help you clear any type of household waste. 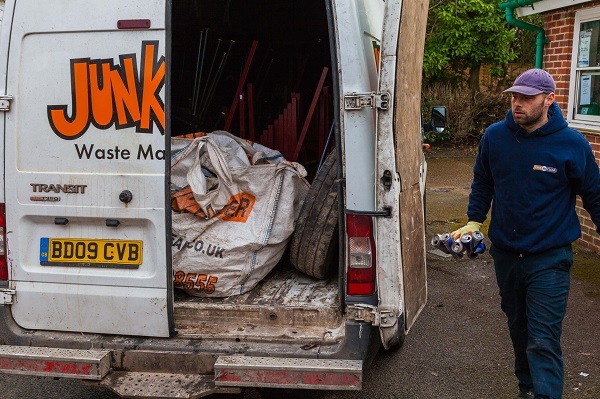 Avoid the hassle of hiring a skip by calling in our rubbish removal experts. We can take away old carpets, furniture, bric-a-brac, white goods and junk from kitchens or bathrooms. Our cost-effective and friendly service is kind to the planet, too. We segregate and sort junk then recycle wherever possible, keeping landfill to a minimum. Call JunkClear now to find out how our service could help you! 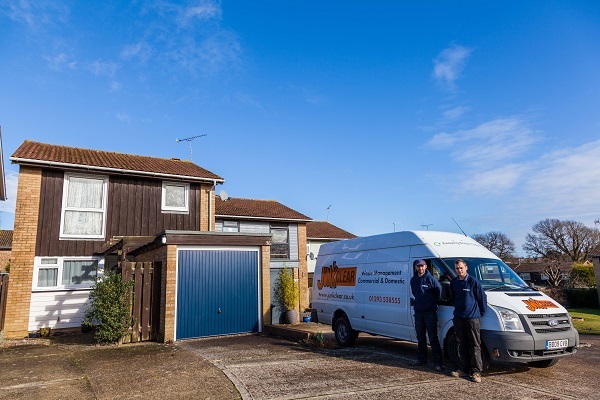 We guarantee an expert house clearance service in central London and all areas around the M25 including Surrey, West Sussex, East Sussex, Kent, Hampshire, Berkshire and Essex. Whether a small van or a 7.5 tonne lorry is required, we have the vehicle to suit every job. We can clear houses, flats or any type of property whether in cities or the countryside. For waste collection and disposal across the South East, call JunkClear today! Q1 Do you offer an out of hours service? Yes. We can respond 24/7, including during Bank Holidays, Easter and Christmas. Q2 Will you carry heavy furniture down flights of stairs? Our teams are trained for heavy lifting and will remove bulky furniture so long as it is safe to do so. Please call us and we'll be happy to discuss your exact requirements. Q3 What areas do you cover? Our waste management experts cover London and the South East, and further afield for bigger projects. We work in towns, cities, villages and rural areas to ensure your rubbish is removed quickly and with the minimum of hassle. Q4 What payment methods do you accept? Debit card, credit card or BACS is preferred.